Logan City Limits has grown significantly in the past few years. The festival’s objective is in line with the objective of Aggie Radio 92.3 FM KBLU-LP, to bring the Cache Valley Community and Utah State University community together to celebrate creativity and expression. 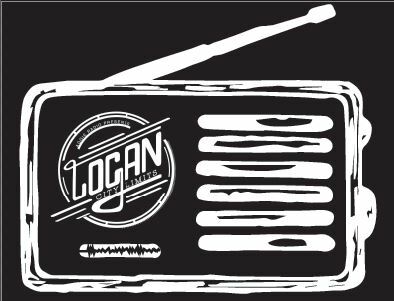 Logan City Limits 2019 will feature an amazing lineup of musicians that are sure to bring a good time and positive vibes to the Cache Valley family. We are passionate about discovery and hope to see you discovering northern Utah’s alternative music scene at this year’s event.